This morning I turned on the TV and heard Mac exclaim “look, Dada, it’s baseball!” Followed by, “I go to watch baseball game and see fireworks and you and I yell Homerun!” It was incredible, not to mention quite the long sentence for a not even two and a half year old. 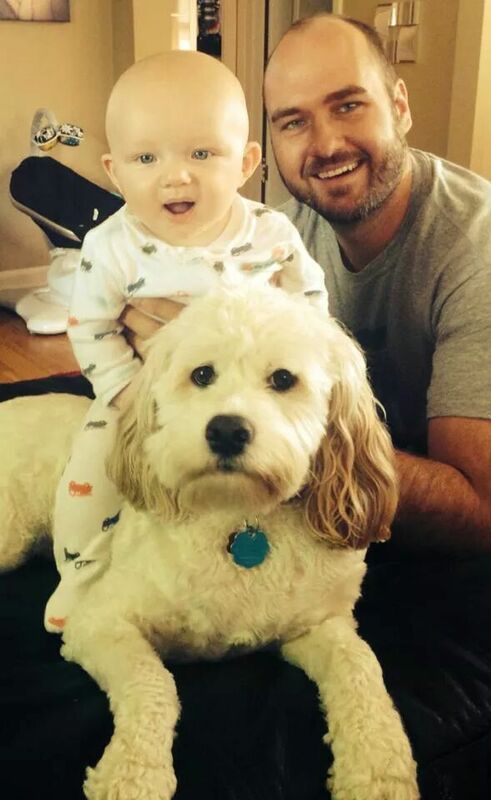 It was special to hear that he likes baseball as much as his father. Luckily for both of us we got to attend two baseball games as a family this past week. 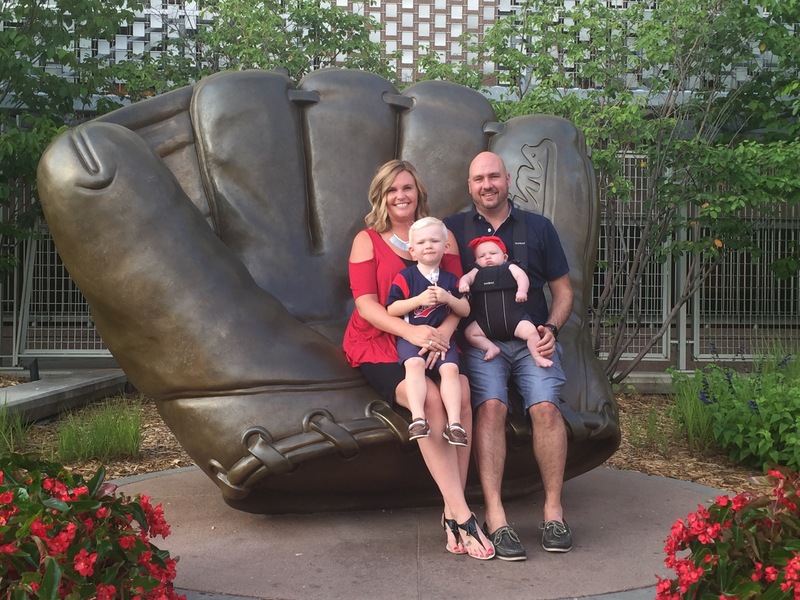 On Tuesday, our whole family went to the Minnesota Twins game with my wife and her company. Two days later, the four of us all got to attend the St. Paul Saints game with my work! There are a couple really exciting things to point out about this. First, we both have new jobs! Back in December I had been offered to move out of state or take a severance package. We chose the latter and I began searching for work. In Jaunary, 8 days after my last day, my wife’s company announced unexpected lay offs of over 50% of their employees, effective immediately. Ironically, a few weeks later we both started new jobs the same exact day and as of this week we’ve both been at our new companies for just over six months! But what’s more exciting about this first paragraph? That’s right, we’re a family of four now! Charleston Grace (or ‘Baby Charchee’ as Mac lovingly calls her) was born on April 27th and we couldn’t be more in love! Mac has been an excellent big brother and the two of them are already best friends. Charlee even comes along to the stadium to cheer on our favorite ball clubs, although she doesn’t have much choice. Needless to say with two new jobs and a new baby girl, things have been pretty crazy around here! Oh, and by family of four I really meant five. Don’t worry nothing’s happened to our dog Lucky and he still lives with us!